Mix flour and salt and add enough water to form a stiff dough. Divid the dough into a small ball and make rotla on your chakla or any smooth surface by tapping your hand on it. 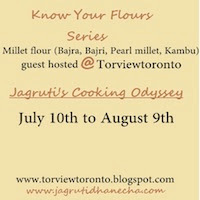 Linking this recipe to event Know your Flours - Millet Flour event started by me , guest post by Akheela at Torviewtoronto. Hi Jagruti... thanks for your comments. You too have a great blog. Your Kem cho? series takes me back home. Especially this bajri rotla. Keep up the good work! 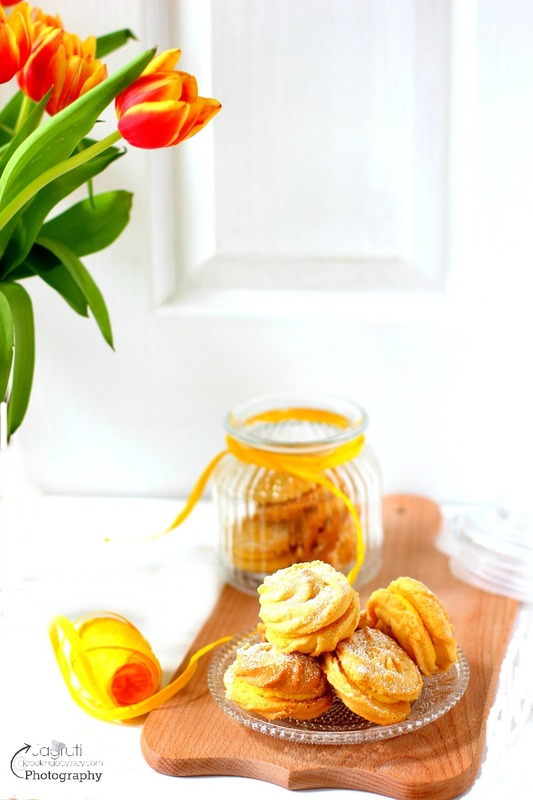 The rotla looks so yummy..
i am new in blog world, i ahve sent so many dishes to your events, can u clear one thing that what is the meaning of ROUND UP of any event. when will you announce award for your events. Will let you know when I will post the round up for the event. Might be this coming saturaday..yes I know you sent me your dishes for whole wheat flour event right ? Thanks Jags for your reply. Yes i am the same person who sent dishes for your whole wheat flour event. gud memory. I wanted to know is what is the meaning of ROUND UP? means what you will do in that? 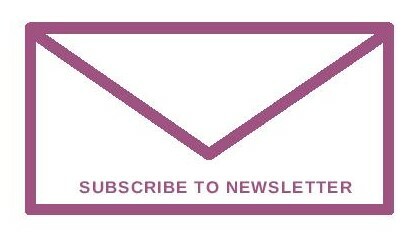 sorry for bothering you, but it would be a great help for a new blogger like me. when will you announce the awards? Lolz Pari, we all are still kids in bloggywood :-) no worries..you're welcome ! !